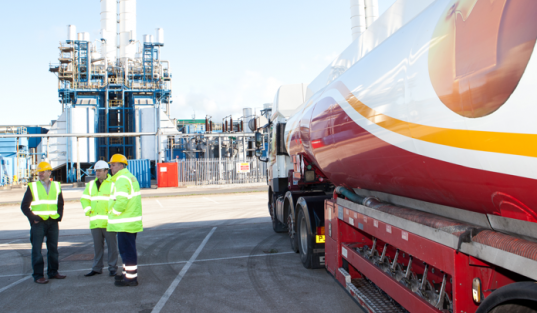 We're a leading red diesel fuel supplier in London and UK wide too, with same day & next day deliveries available and competitive fuel prices. If you’re looking for a reliable and well established (1947) red diesel supplier with long payment terms and who can offer you same day (in emergencies) or next day fuel delivery then we are here to help! Red diesel (also known as gas oil and 35 second oil) is available nationwide on same day or next day delivery. Our phone lines are open 24/7 and you can order now by calling our team or get a gas oil quote by filling in our quote form on this page. Here at Crown Oil, we have over 70 years’ experience supplying customers with red diesel in London at competitive rates, with fast and reliable deliveries. Why choose Crown Oil as your red diesel fuel supplier in London? 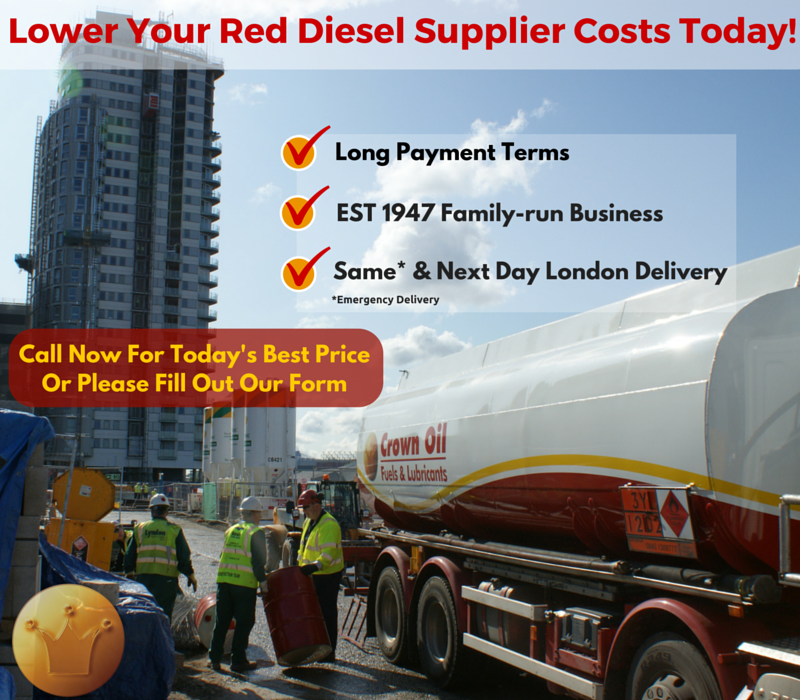 To purchase red diesel in London, please call us on 0845 340 3983 today. Want to learn a little more about us? Then why not watch the history of our company below, it’s only 2mins – 16 secs!